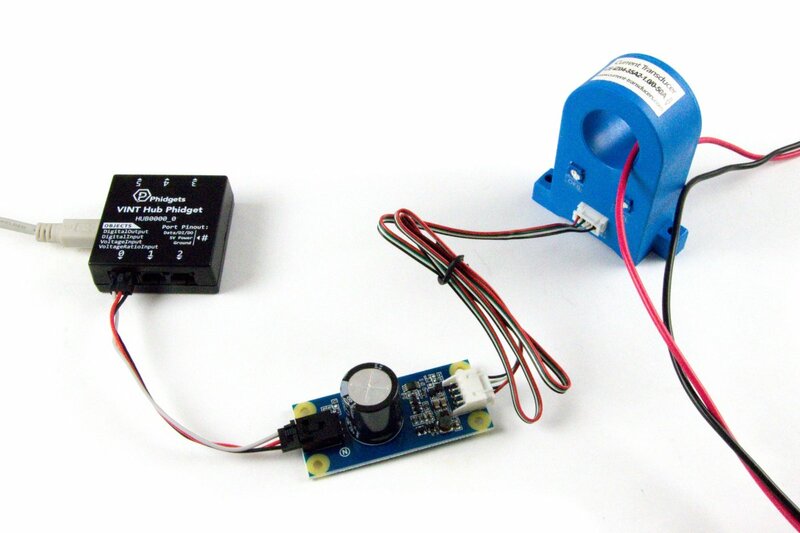 You can use a ±12V sensor adapter to connect this sensor to your InterfaceKit or Hub. See the Connection & Compatibility tab for more details. These current transducers (and many like them) require both +12V and -12V supplied to them in order to function. 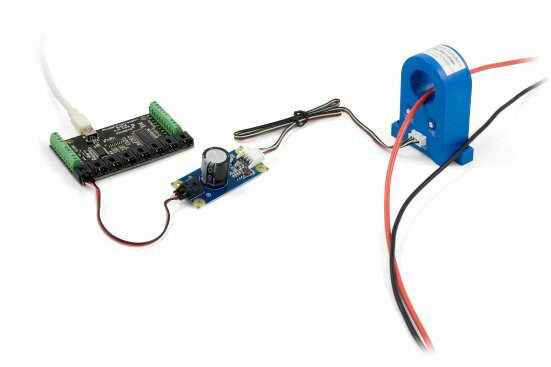 Luckily for you, we've created an adapter that will handle this oddity and take the 5 volts from a Phidget InterfaceKit or Hub and produce ±12V for these sensors. 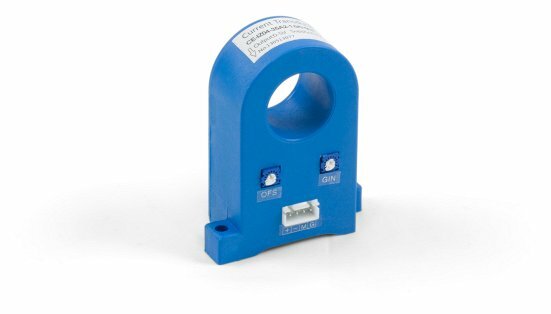 The adapter comes with a cable that will connect itself to this sensor.